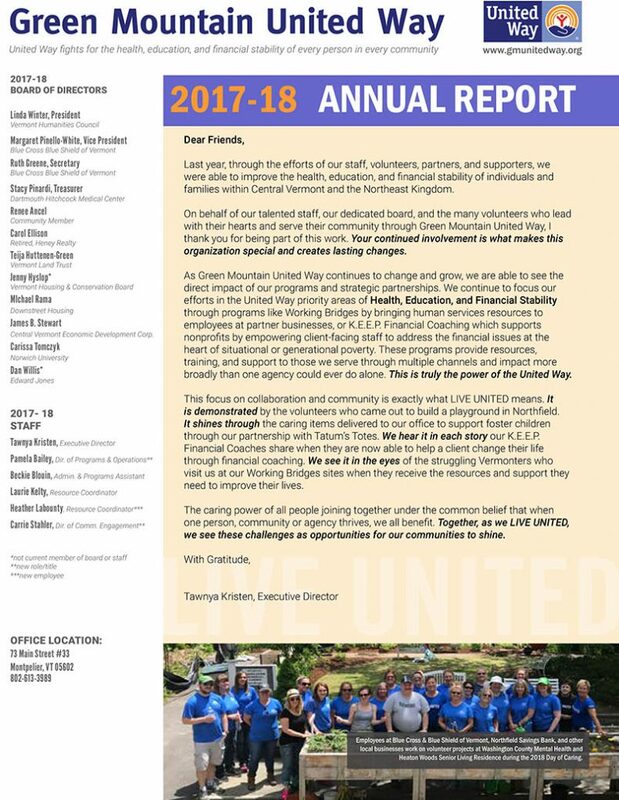 Download and print our 2017-18 Annual Report. View and download our 2016-17 990 Long Form. This annual report was excerpted from our audited financial statements for the year ended June 30, 2017, which is available upon request. Please contact our office for more information.